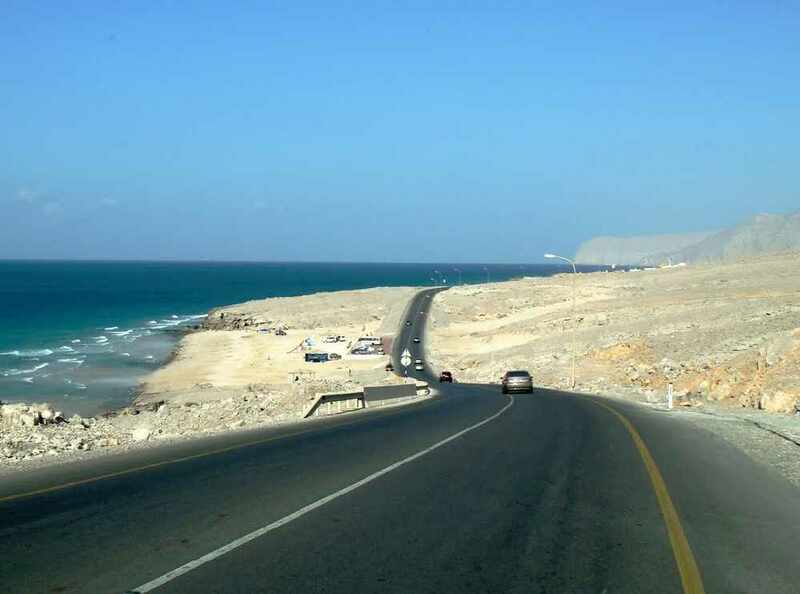 Musandam is the safest place to drive in Oman! 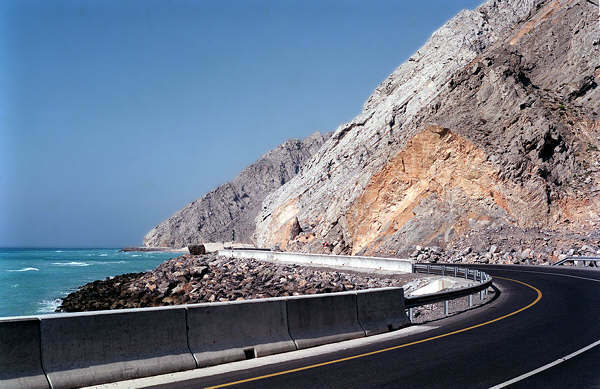 Statistics have revealed that Musandam is the safest place to drive in all of Oman. 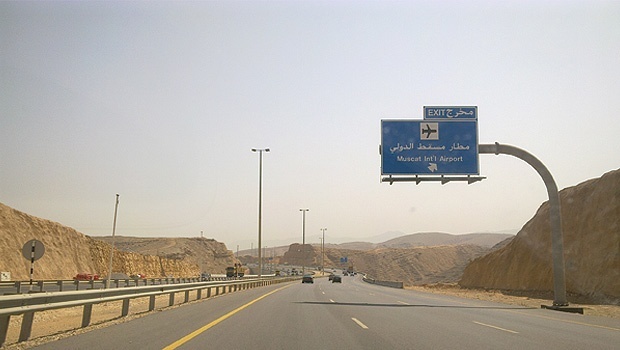 The ROP revealed that it was safest to drive on a Tuesday at Midnight in Musandam, in April. The ROPs statistics revealed that April was the safest month to drive in Musandam last year, with only 45 road accidents causing fatalities were reported, causing a 17% decline in these type of accidents. 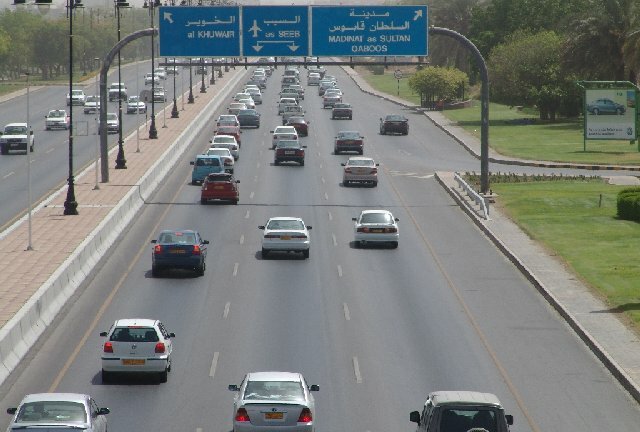 The Royal Oman Police this week revealed that statistically, you are more likely to get into an accident on a Saturday afternoon if you're travelling along the North Al Batinah roads. In 2015, the ROP recorded 115 fatalities along the North Al Batinah roads, Oman's capital, Muscat was second on the list with 92.